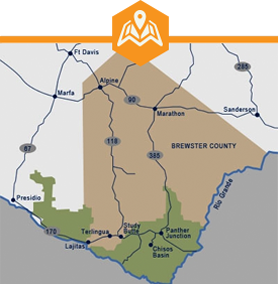 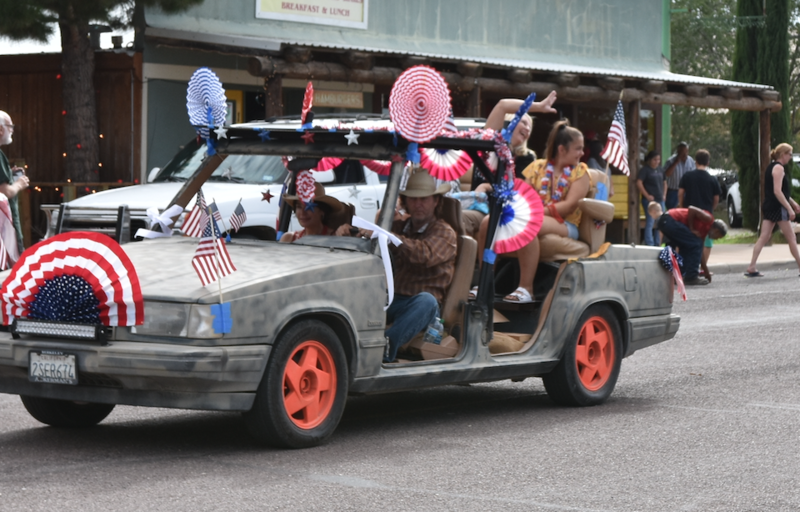 Big Bend residents love to celebrate the 4th of July in big, colorful, wonderful ways! 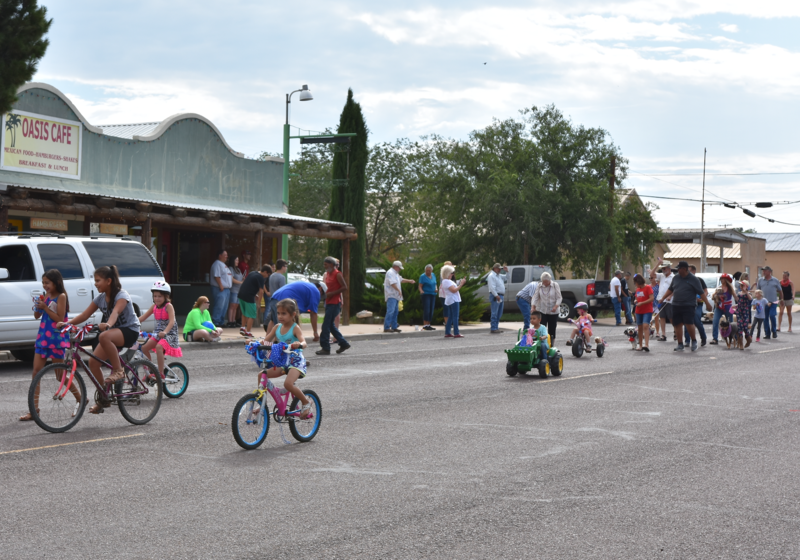 Marathon and Terlingua host parades each year and everyone is welcome to attend! 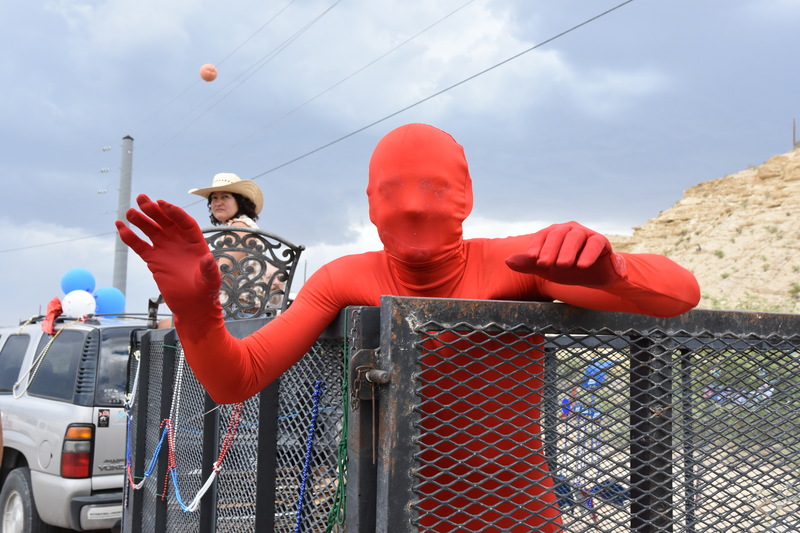 It’s a Terlinguan tradition to propel water balloons, so be sure to wear your most playful attitude! 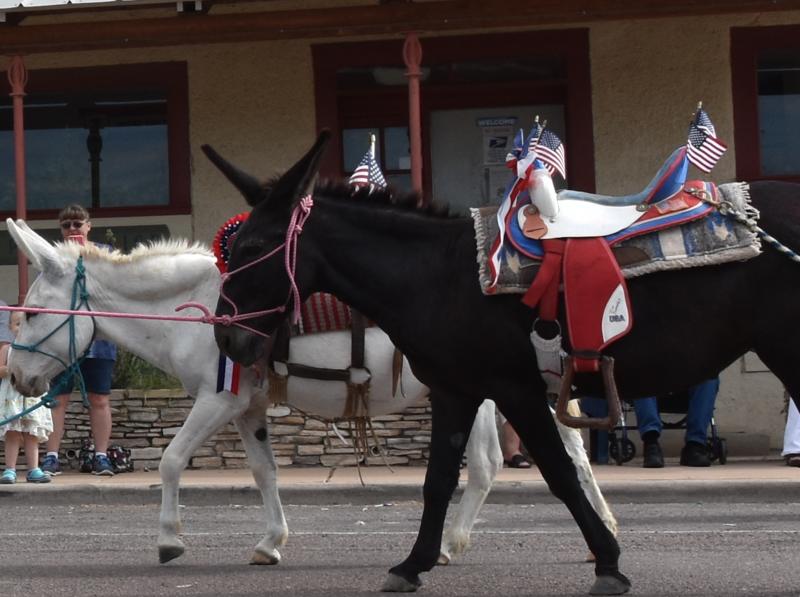 Marathon gets silly, too – with a parade of donkeys! 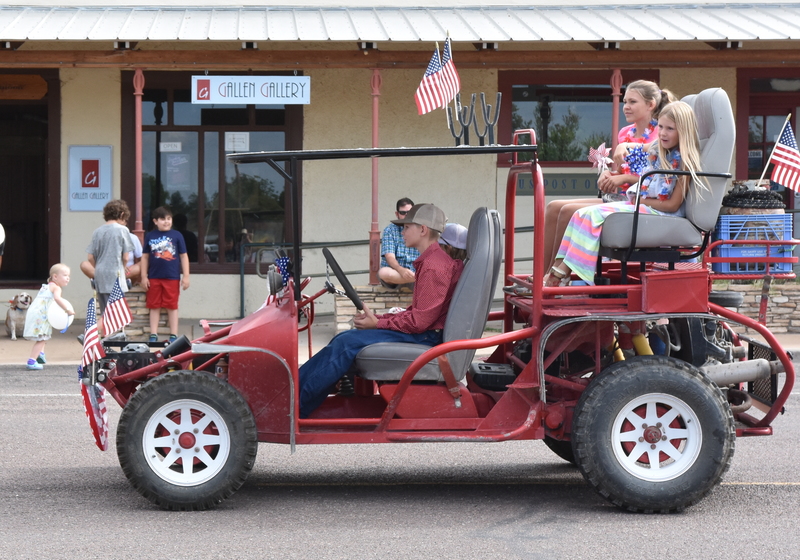 These country parades feature trucks, horses, antique cars, highly decorated beaters, cleaned-up ATVs, fire trucks, and whatever else will roll, scoot, walk or wiggle down the avenue! 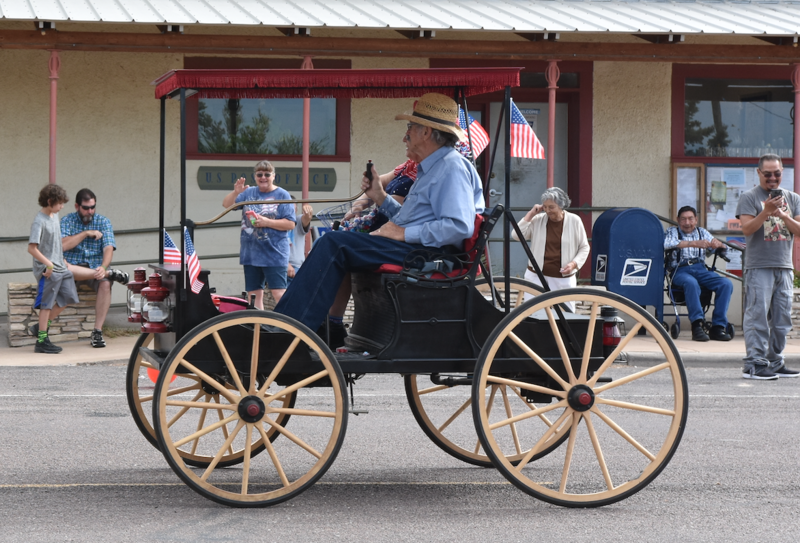 Come on patriots! 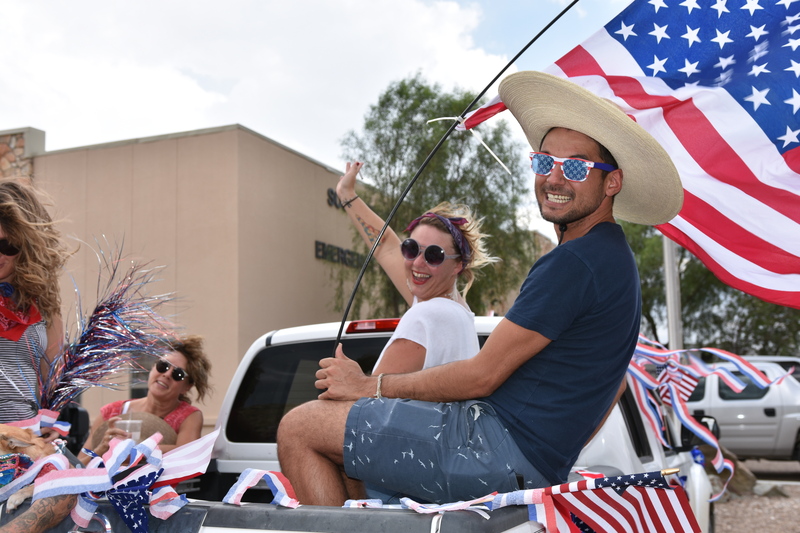 Show your love for the red, white and blue with a visit to Big Bend on the 4th!